Great place for a casual Indian meal with extensive range of curries. The atmosphere was great with plenty of space for group gatherings. 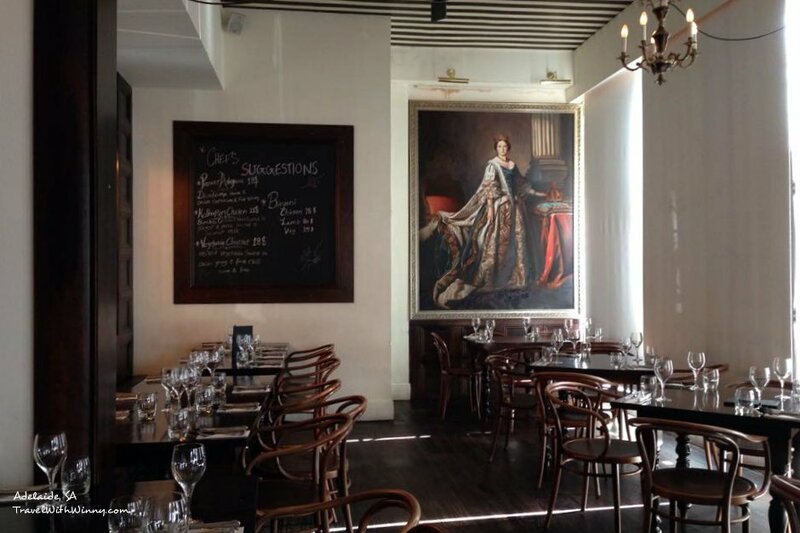 British India is an old established restaurant in Adelaide. It is a restaurant that I have heard of and walked past countless times and never had a chance of going in. 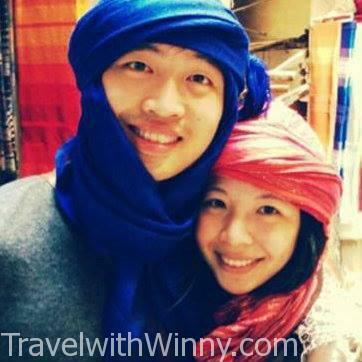 My Kiwi, Winny has even been there and she has only been in Adelaide for two years. I thought it was time to finally give this place a go. British India is located around the corner on the end of Gouger Street in China Town. It is right at the end of the row of all other busy restaurants. The outside of the restaurant has a plain old restaurant appearance, nothing spectacular. The inside of the restaurant feels like a time warp to a place where wealthy British Indian merchant would dine. 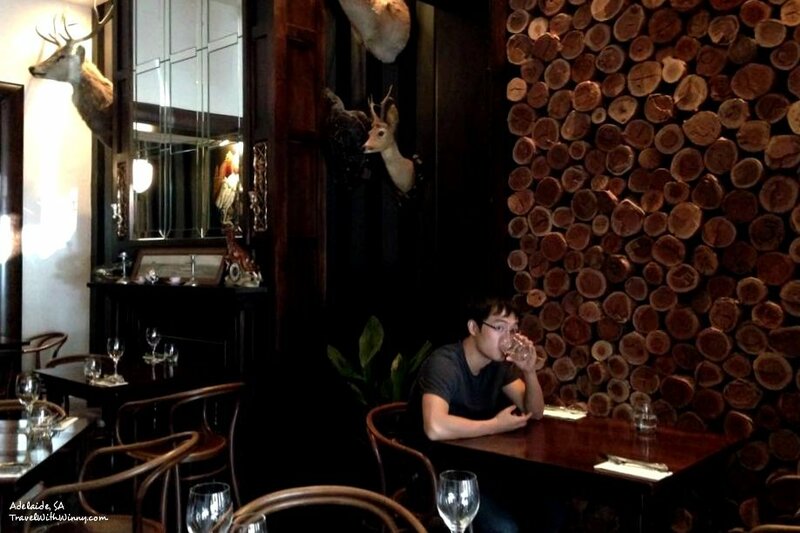 The restaurant was dim and the floor, walls, chair and table is made of dark posh wood. One of the walls hung a painting of the queen. We arrived at the restaurant very early for dinner at around 5:45. We were the second lot of people when we arrived at the restaurant but by the time finished our meal, the restaurant was filled with people. The service of this place was efficient but lacks interaction. This was ok because we don’t really like our waiters being overly talkative. The waiter was attentive. He took our order, refilled our water glasses and respond to our other requests promptly. The restaurant doesn’t offer any complimentary bread or starters but the food came quite quickly. I am quite a fan of Indian food and have had many Indian meals before but this meal is definitely one of the best Indians I have tasted. 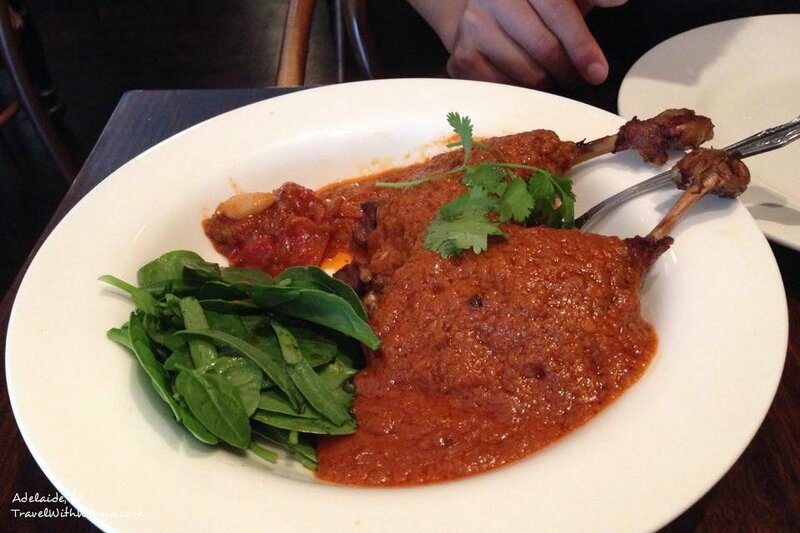 The first of shared dish was East India Duck. It contains two whole duck legs served with fig, ginger and almond chutney. The flavour was well cooked into the duck meat. The duck was cooked just enough that it falls off the bone but the meat was still very tender and juicy. The sauce for this dish was rich in flavour with a tint of sweetness from the fig and it really works well with the meat. We really enjoyed this dish. The second dish was Goan Prawns. It has fresh tomato & lime leaf on spiced tomato, tamarind @ coconut masala. 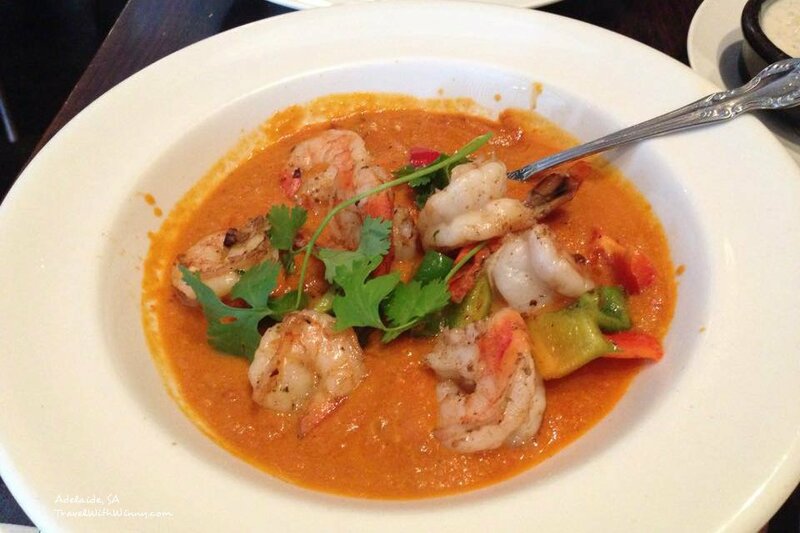 The Prawns didn’t tasted like it was cooked in the masala. It tasted fresh and I believe they pan fried them and then dished them to the masala. The masala was delicious. It wasn’t overly rich in flavour but it is definitely extremely tasty as well. 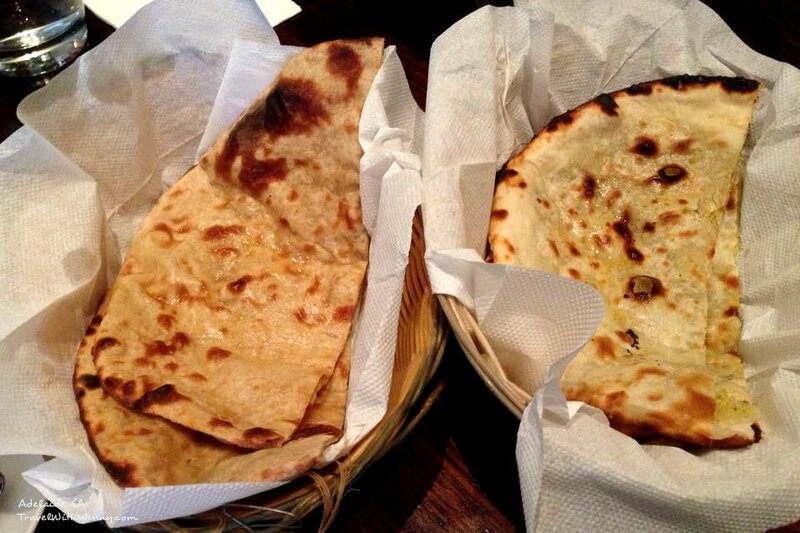 We ordered two different Naan breads that we couldn’t have usually ordered from other Indian restaurants. We ordered a whole meal Naan and also Kulcha Naan. The Kulcha Naan is stuffed with pistachio and dried cranberries. It is delicious to be just eaten alone but it also works well with the sauces of the two dishes we ordered. 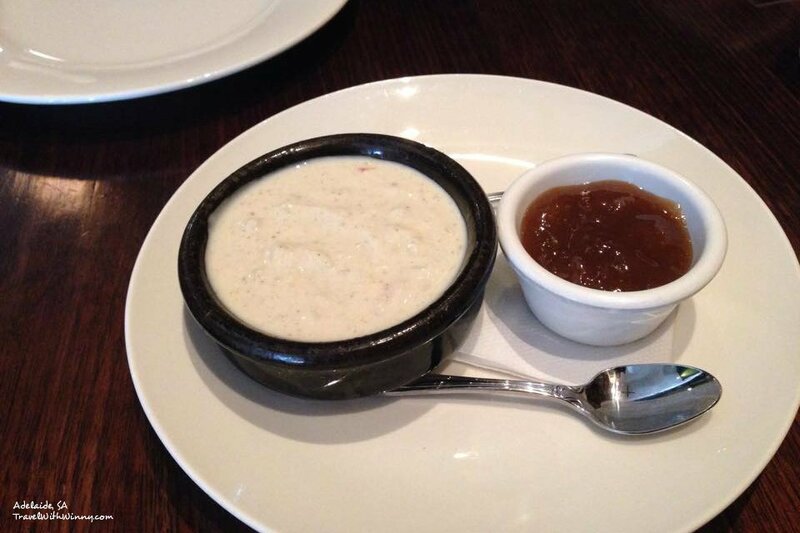 We also had two other sauces to go with our dishes and Naan. One was Mango Chutney and the second was peppered yoghurt with chargrilled eggplant & capsicum. The Mango Chutney was nice but quite normal but the eggplant yoghurt was very delicious. It was slightly sweet with a little creaminess from the yogurt and tasted quite refreshing. It went well with the duck meat, Prawns and the Naan we ordered. 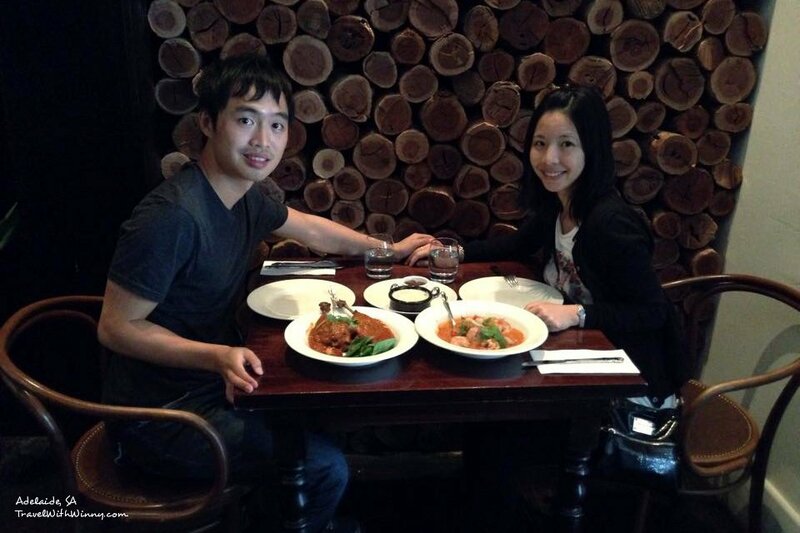 Overall we were extremely pleased with the meal and would definitely be back again to try out more of their dishes. Winny also said that they do thali for a very reasonable price. I can’t wait to try that out when I crave for Indian next.